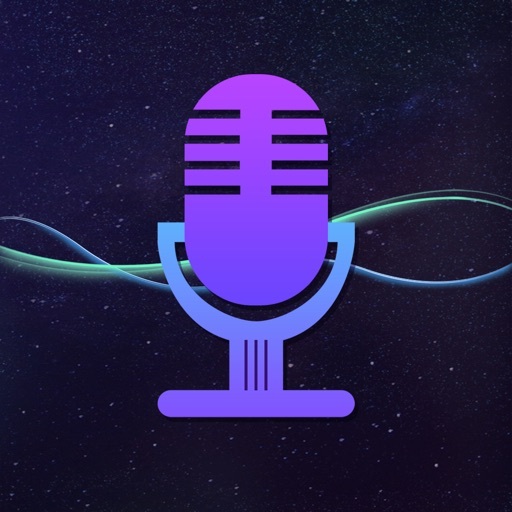 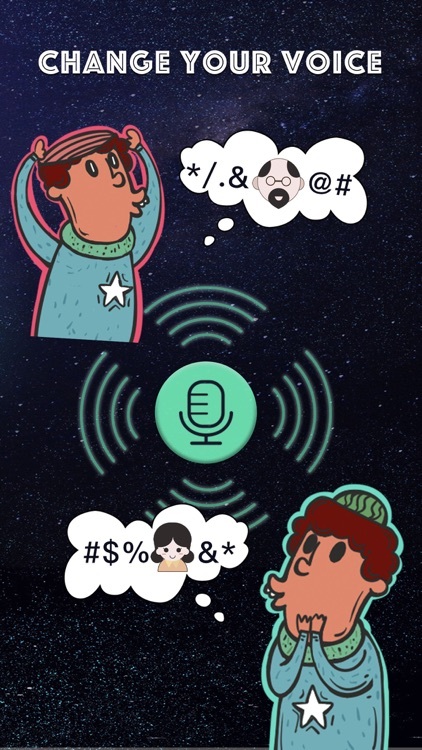 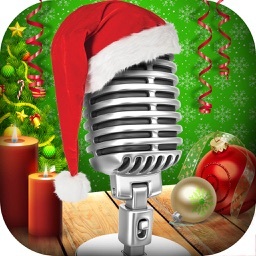 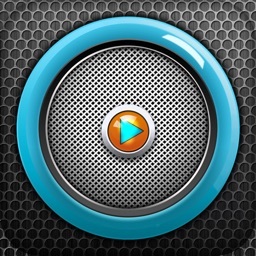 One-tap to change the sound of your recording and video voice with a variety of unique funny sound effects. Don’t miss it! 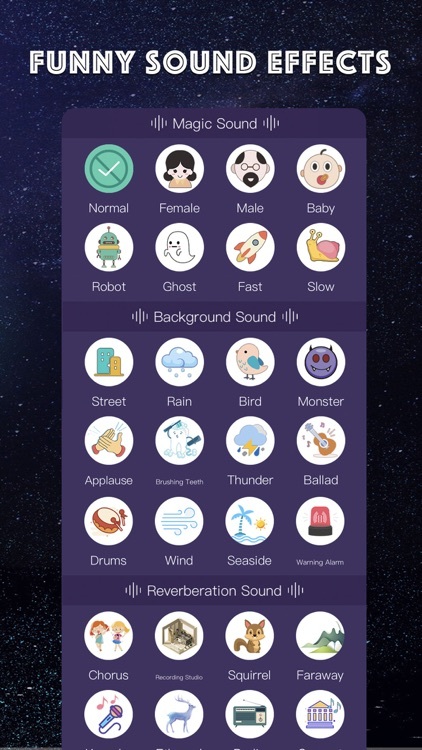 - A variety of sound effects - Female, male, baby, ghost, monster, squirrel, echo... How do you want to disguise your voice? 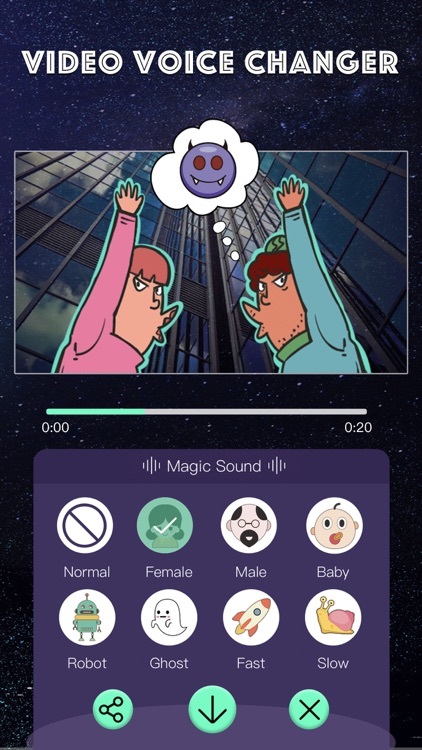 - Video sounds can be changed - Add sound effects to any video, change the sound of hot drama, game commentary, self-recorded video, etc., adjust the speed of sound. 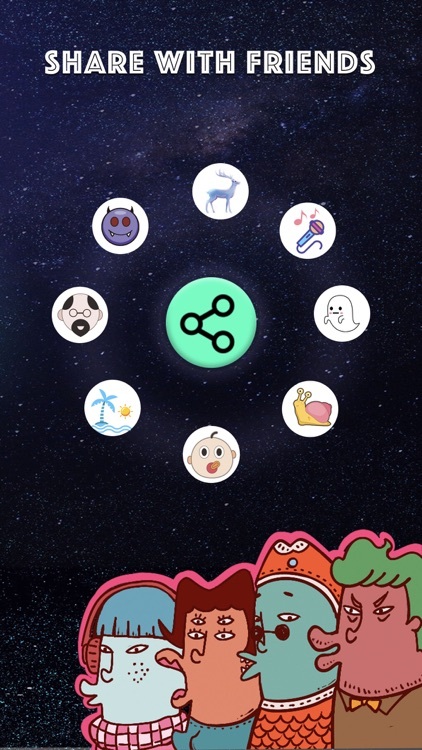 You will get more fun! 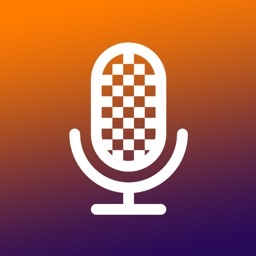 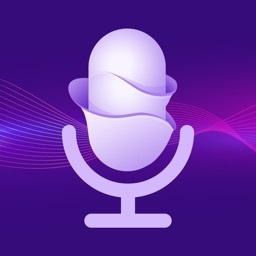 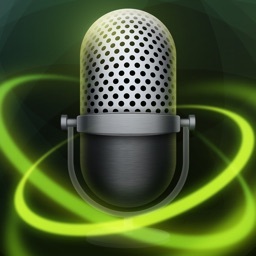 - Easily to share your changed voice with friends by Facebook, Twitter, Snapchat, etc.